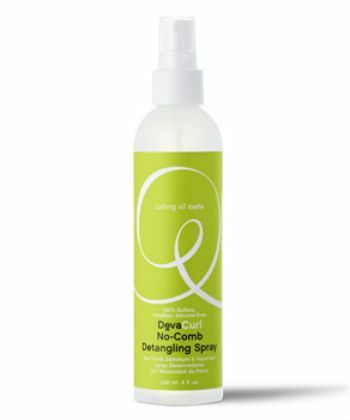 Detangling curly hair takes time, skill and patience to do correctly. With the right product, you make the task a much more manageable one. 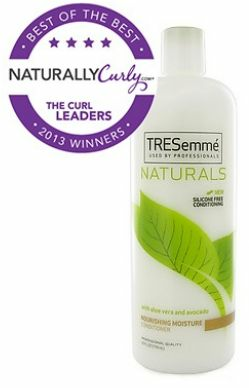 Natural, coily or curly hair does not have to mean difficulty or stress when you have the right techniques and products to make your routines more efficient. 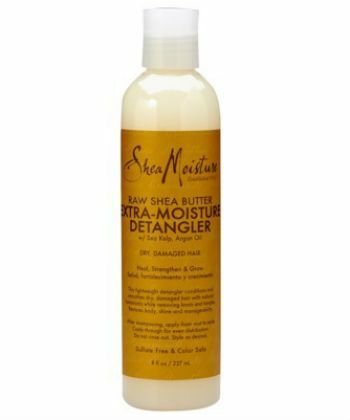 With glycerin and Shea butter, this detangler is a no-brainer. This extra-moisturizing product will heal your dry, thirsty, damaged coils, waves and curls while removing those tangles and knots. A 4C veteran, Kim Love (AKA Kimmaytube), came up with this LUV Naturals line. 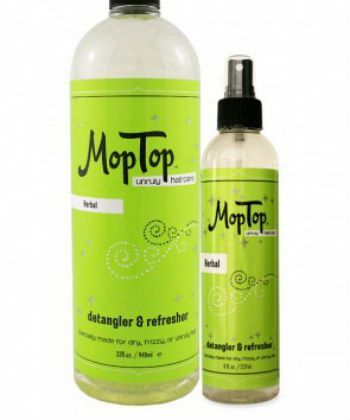 She used her experience to develop a detangler that’s got the right ingredients to do the job. With ingredients like slippery elm and aloe, you know you are getting what’s needed to disintegrate those tangles and leave your hair feeling soft and smooth. This detangler is loaded with silk, wheat and soy proteins to strengthen your strands while the aloe and sea botanicals nourish them. This refresher is all about reviving the hair with moisture and protecting it with natural ingredients that allow your fingers or comb to glide through your strands with ease. 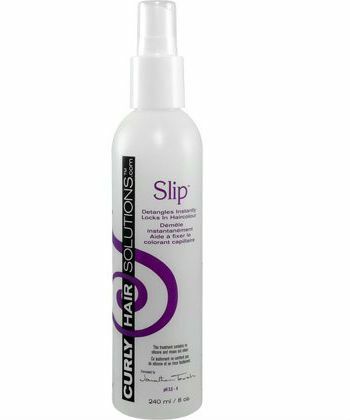 Aloe, sunflower extract and chamomile are the backbone of this silicone-free detangling solution that will loosen knots and tangles instantly. It is not only a detangler but a pH balancing, flyaway eliminating, strengthening powerhouse that will aid the overall health of your hair. Aloe vera extract and avocado oil make this budget buy friendly on your wallet as well as your curls. 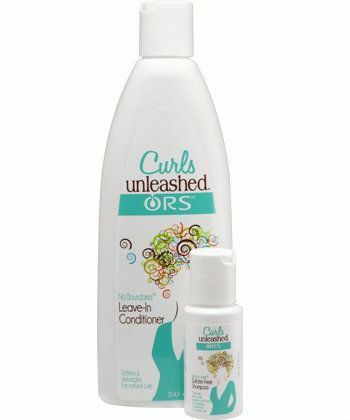 This conditioner is a favorite among curlies for conditioning and removing tangles and knots. It is silicone-free and great for all hair types. This rich and refreshing shampoo is fortified with green tea antioxidants, shine-enhancing bamboo and palm extracts, aloe, vitamin B5, and vitamin E. All of those ingredients will give your hair amazing shine and softness in the gentlest way possible. KCKT was a Best of the Best award winner in 2013 and an Editor’s Choice award winner in 2014, and with one use it is easy to see why. Mango extract, slippery elm and marshmallow root make up this knot eliminating leave-in. A favorite among curlies (and me!) as it takes only takes a small amount to wipe out any tangle you have. Water, olive oil and yarrow give this leave-in the power to work through your worst tangles without snagging or yanking. 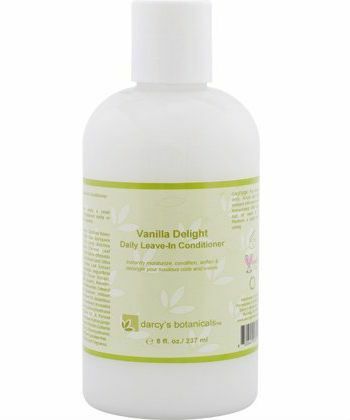 Lightly scented with vanilla, this frizz taming formula is asset in your hair arsenal. 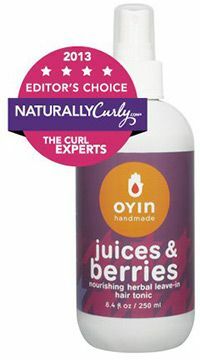 Quaternium-80, a compound made from coconut oil, water and other conditioning agents make this a 2013 Best of the Best award winner voted by the NaturallyCurly community. It is a beast at combatting frizz and tangles. Your hair is left with shine, softness and defined curls, coils and waves. This Editor’s Choice award winner for 2014 is a favorite among community members and editors alike, and with good reason! With avocado oil, coconut oil, jojoba oil and other amazing ingredients, this frizz fighting leave-in is a product to fall in love with. This product provides definition, conditioning and heavy-duty detangling with its Shea butter, fruit oil, vitamins and glycerin formula. 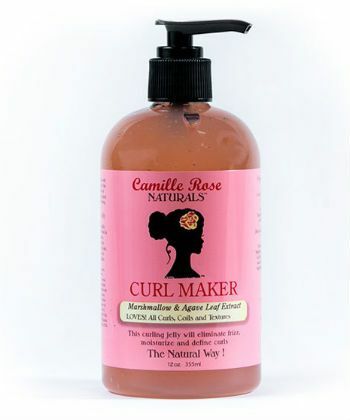 These ingredients make this a popular leave-in conditioner in the curly community. Honey, virgin hemp oil and aloe vera gel are brought together with other detangling master ingredients in this light, penetrating conditioner. It has enough slip to seriously moisturize and fight off tangles, and works great as a pre-poo treatment as well. Some of us prefer to use silicones for their ability to smooth the hair. If you are a silicone-user, this detangling conditioner gets the job done with Dimethicone which will smooth and protect your strands while making your detangling sessions shorter and more effective. 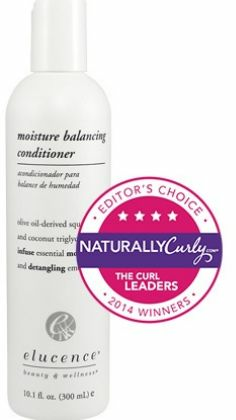 One of Naturallycurly’s 2014 Editor’s Choice award winners, this balancing conditioner uses panax ginseng root extract and Irish moss to boost your hair’s moisture while the lipids give your hair the power to detangle effectively. Your hair benefits from moisture that lasts all day. Not big on glycerin? This may be the leave-in for you. Herbal botanicals and emollient butters give your hair a softening shine while coating and conditioning the strands for successful and painless detangling. 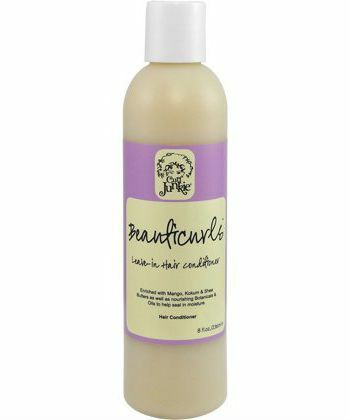 Nettle leaf extract, barley extract, horsetail extract and pure cocoa butter make this an ultra-moisturizing detangler packed with the natural ingredients that curlies love to see on their labels. 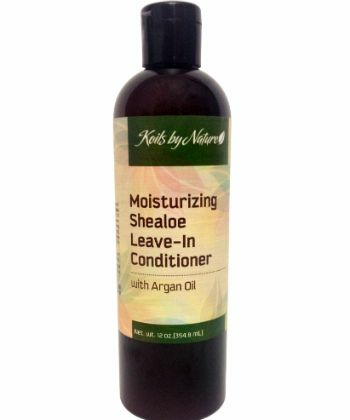 This leave-in is infused with organic calendula flower, burdock root and other herbs that will detangle, smooth and moisturize your hair no matter the thickness. Tangles have no chance at winning against this creamy conditioner. Macadamia seed oil, coconut oil, Shea butter and marshmallow root will condition and soften your hair for easier detangling. "Tangle free" no exaggeration for this hand blended wonder in a jar. 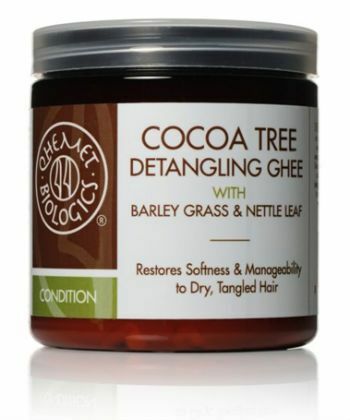 Marshmallow root, aloe leaf juice, and coconut oil are expertly blended to transform your hair into a tangle free zone. 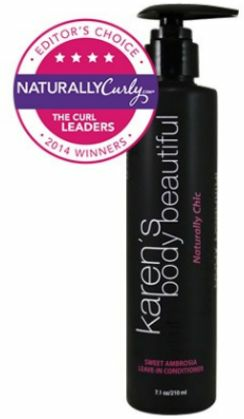 No crunch…just amazing curl definition with bounce and extreme moisture. 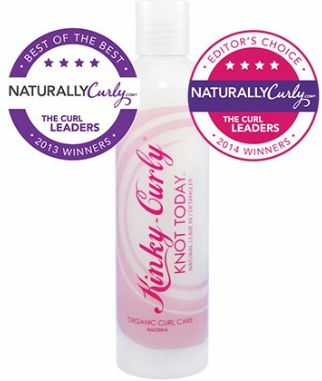 Lavender buds, nettle leaf, and red rose petals are just a few of the reasons this product won a 2013 Editor’s Choice award. The therapeutic effects of this highly scalp-stimulating formula eradicates tangles and knots.